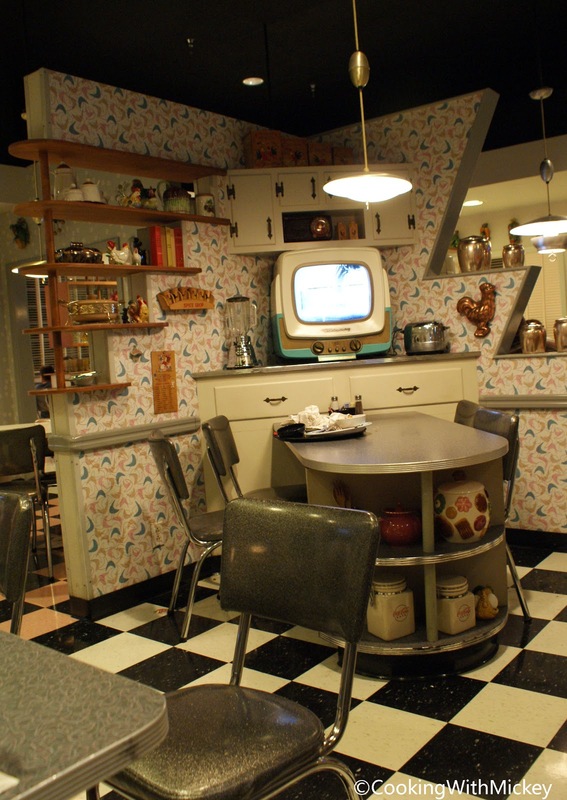 Enjoy old clips of TV shows while dining on classic American food. Just make sure to mind your manners, or Mom will remind you! Save room for dessert. My favorite is the chocolate peanut butter shake.